Marhaba Italia aims to provide with definitive and bespoken experience tailored around our customer’s needs, interests and passions. Choosing among our selected list of experiences, all our clients will be happy with their holiday: our special care is mainly addressed to women, elders, children and young, to let everybody enjoying an unforgettable holiday. 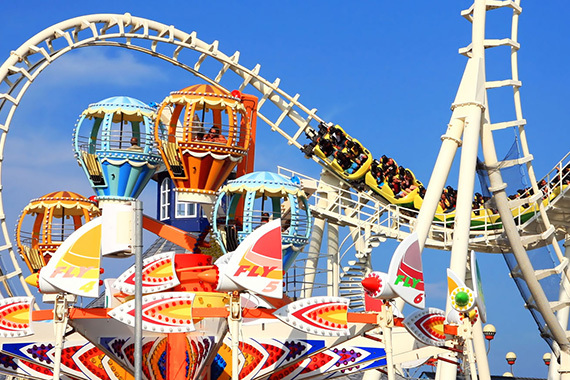 Italy is a family-friendly country and kids are welcome almost everywhere. 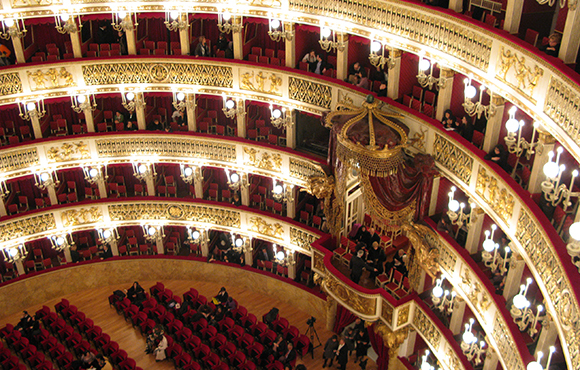 The Italian opera is one of the most famous all over the world. It was actully born in Italy around the year 1600 and since then, the Italian opera has continued to play a dominant role until the present day. Many famous Italian opera works, were written by foreign composers, including Handel, Gluck and Mozart. 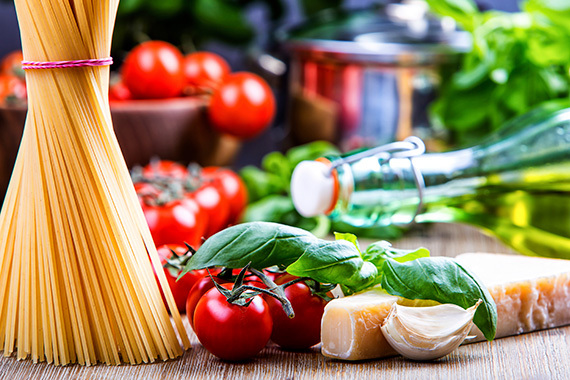 Whether you just want to buy a couple of souvenirs or you’re looking for jewelry, specialty foods, art, or fashion items, Italy is a shopper’s paradise. 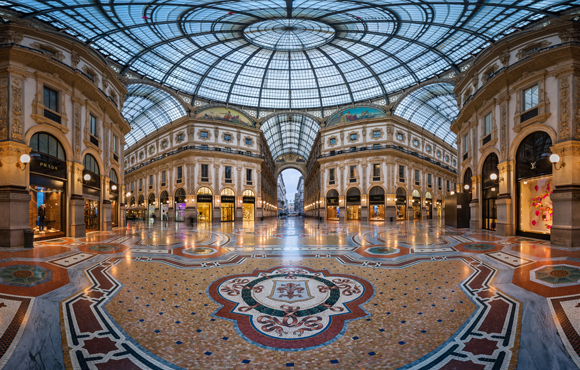 Both is big cities or in small towns, shopping will satisfy even the hardest shopping addicted, with a huge variety of Made in Italy items that can be found only here. 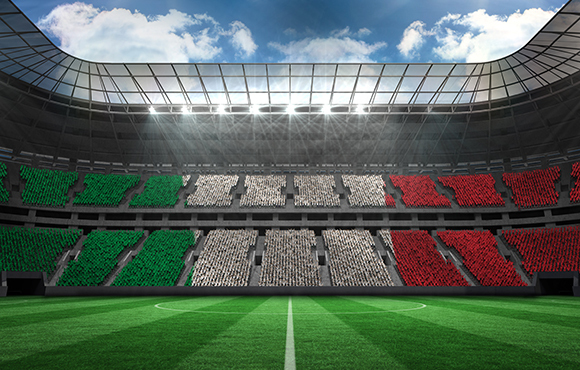 Football (Calcio in Italian) is the most popular sport in Italy, and the national team is considered to be one of the best national teams in the world. Italy’s top domestic league, the Serie A, is one of the most popular professional sports leagues in the world and it is often depicted as the most tactical national football league. 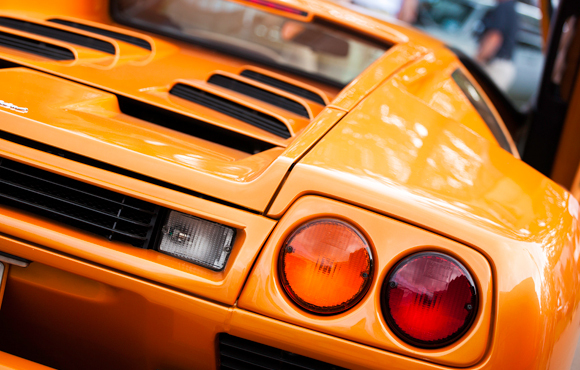 Italian cars, in particular sports cars and luxury cars, enjoy a reputation worldwide for design and speed. The Italian automobile industry had its beginnings in 1884 when it was built the first tricycle car that ran on petrol fuel.